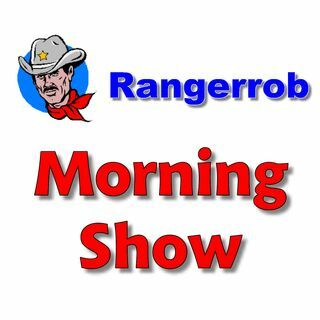 Rangerrob Morning Radio Show 42. Get your Redneck shoes on and start your day with Rangerrob, great music and great stories. Featured on Good Music Radio and Good Talk Radio. Kick back and enjoy a Hour with Rob!